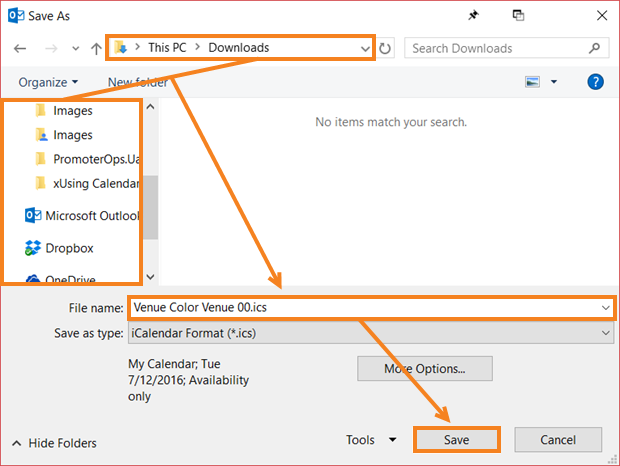 This article will walk you through exporting your third-party calendars to ICS files you can import into PromoterOps. 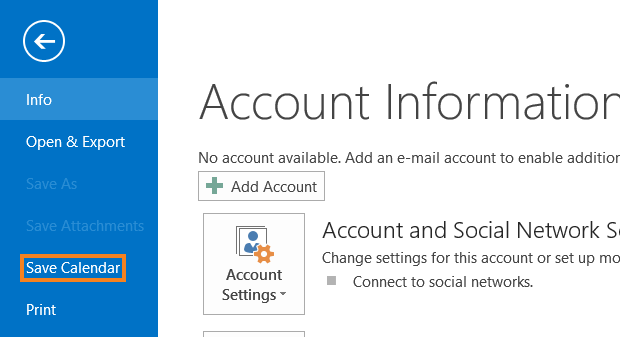 Only calendars listed under My calendars can be exported. 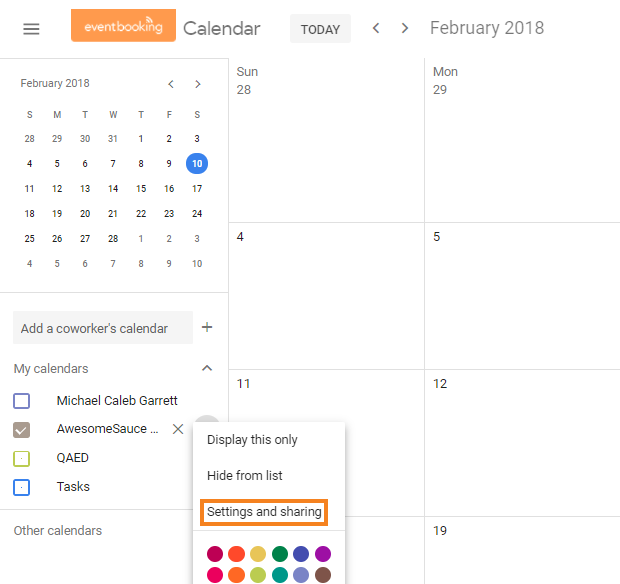 If a calendar is shared with you or importing to Google Calendars from another application, you will need to go to the original source to export. 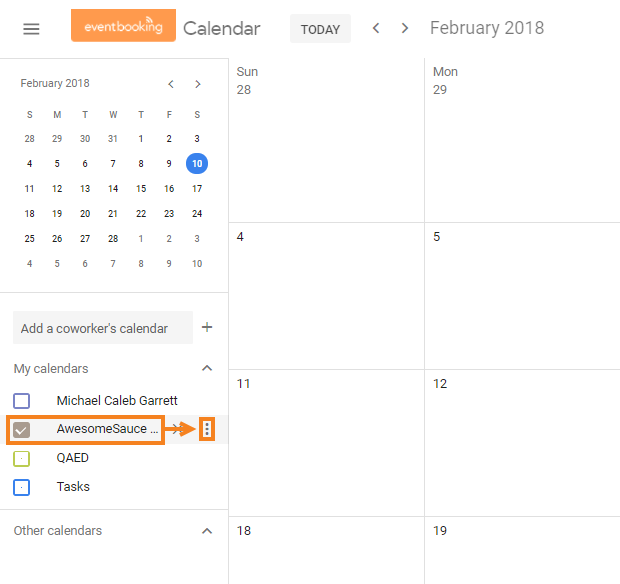 Hover over the calendar you want to export. The ICS file will be contained within a zip file. 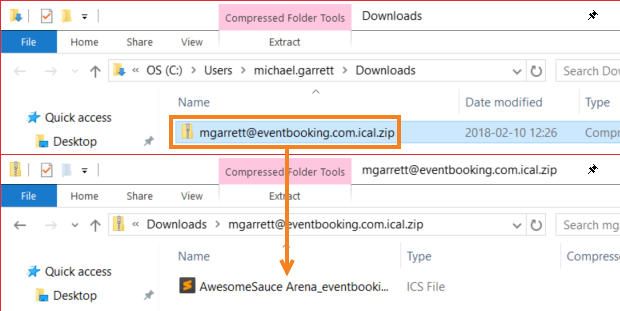 Open or extract the zip file to access your Google calendar's exported ICS file. 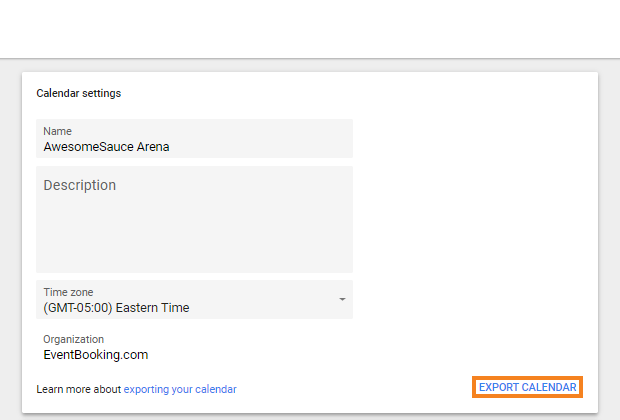 Select the calendar you want to export. Type the name you want the ICS file to have. 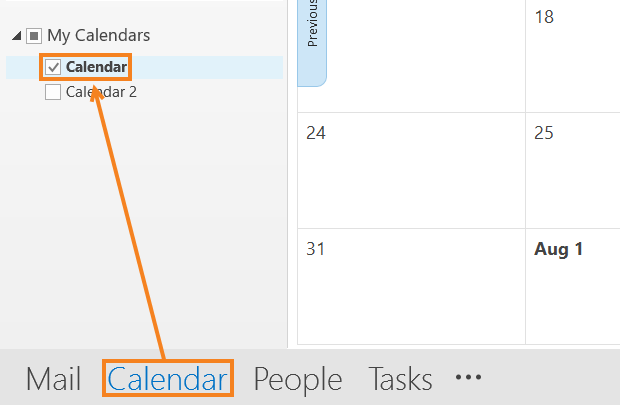 Click Calendar in the bottom-left corner of the Outlook window. Select where on your computer you want to save the ICS file. Enter a name for the ICS file.